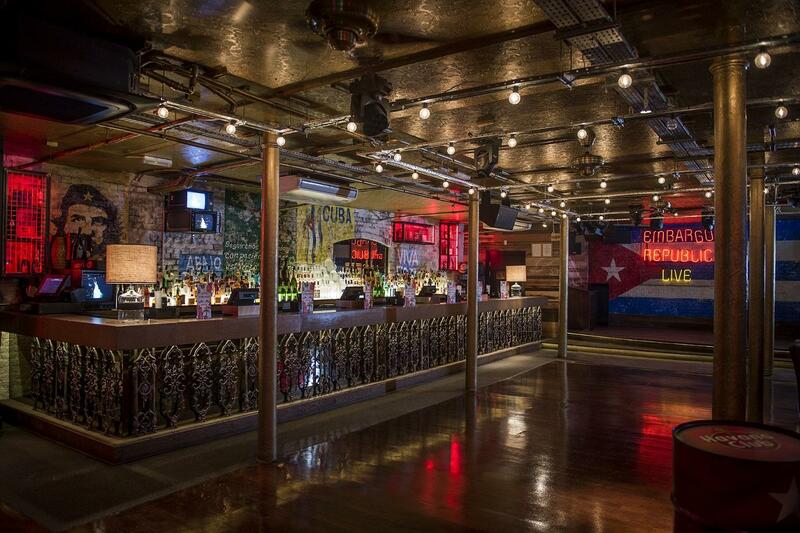 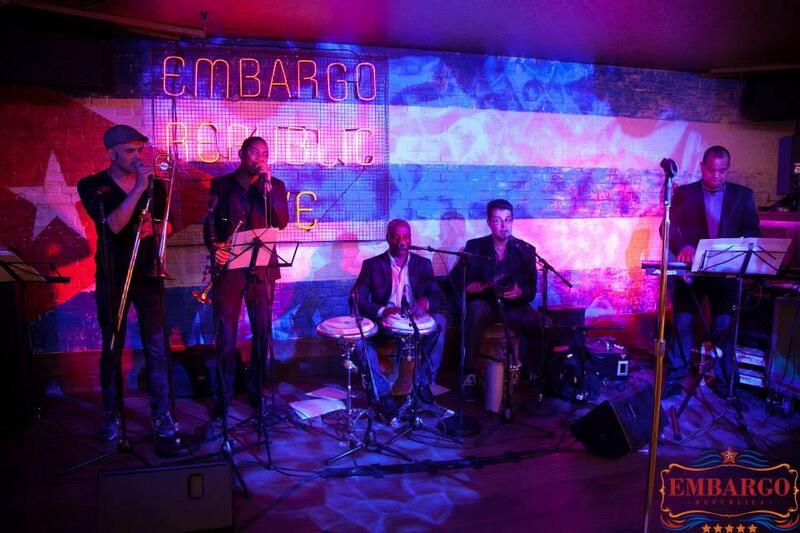 Offering an intoxicating mix of live music, luscious cocktails, the finest selection of rums this side of Havana and a roof terrace that will sweep you away to the island itself, Embargo República brings you Cuba on the Kings Road. 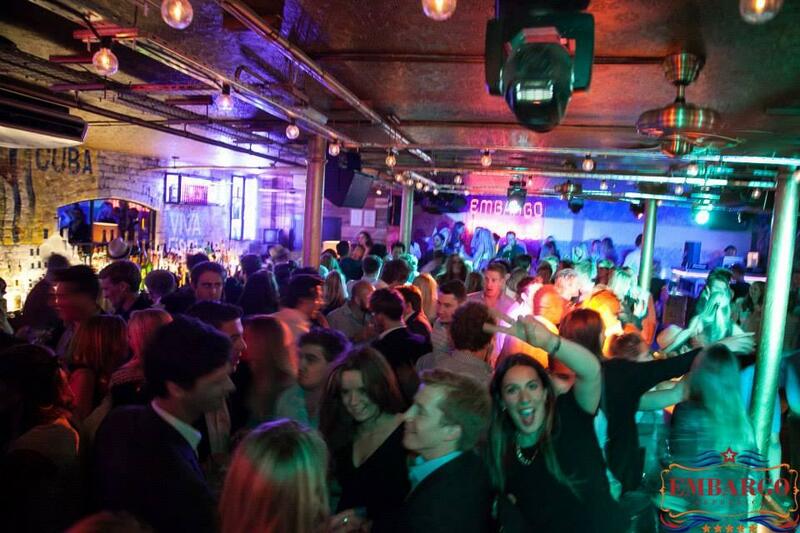 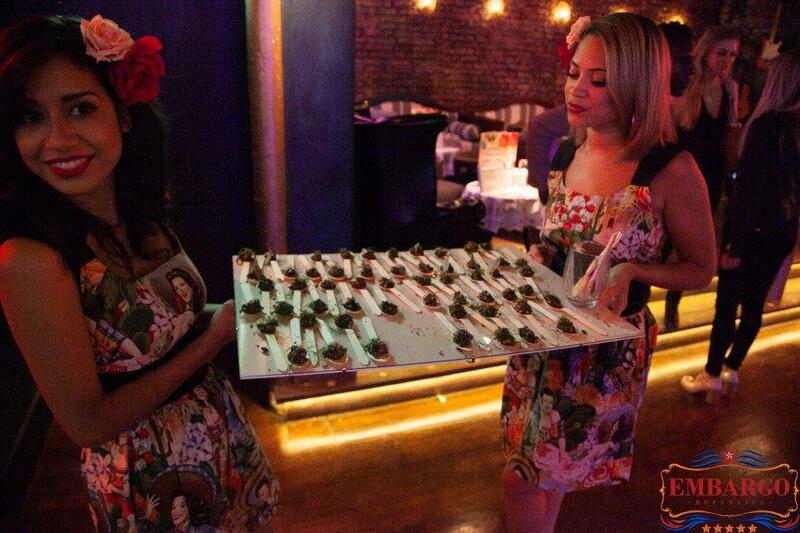 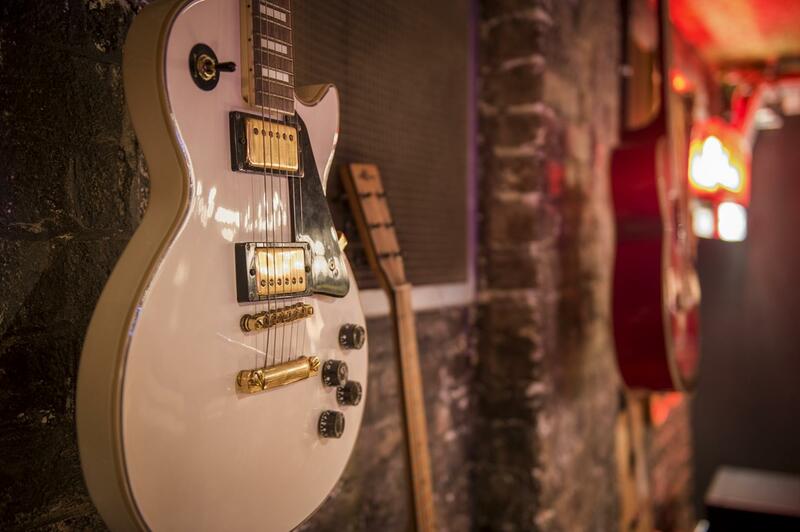 Our venue regularly plays host to private launch parties, TV filming, birthday parties, year-round Christmas parties, Summer rooftop parties and many more exclusive events! 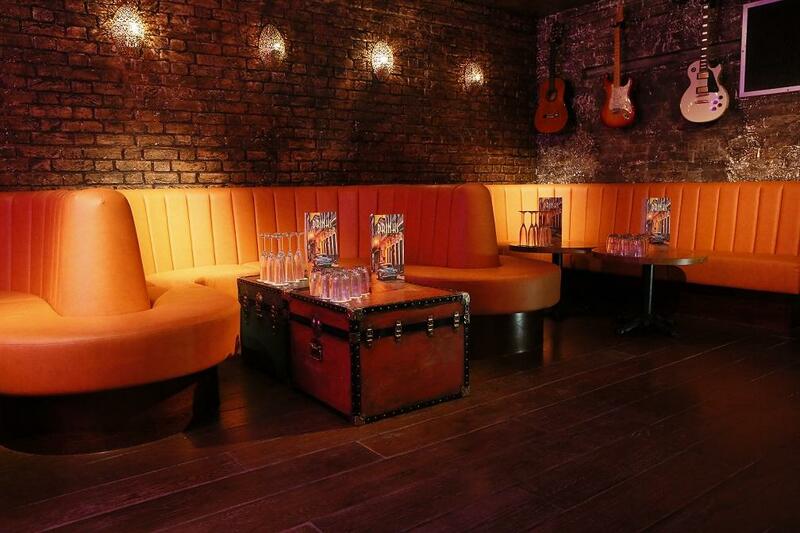 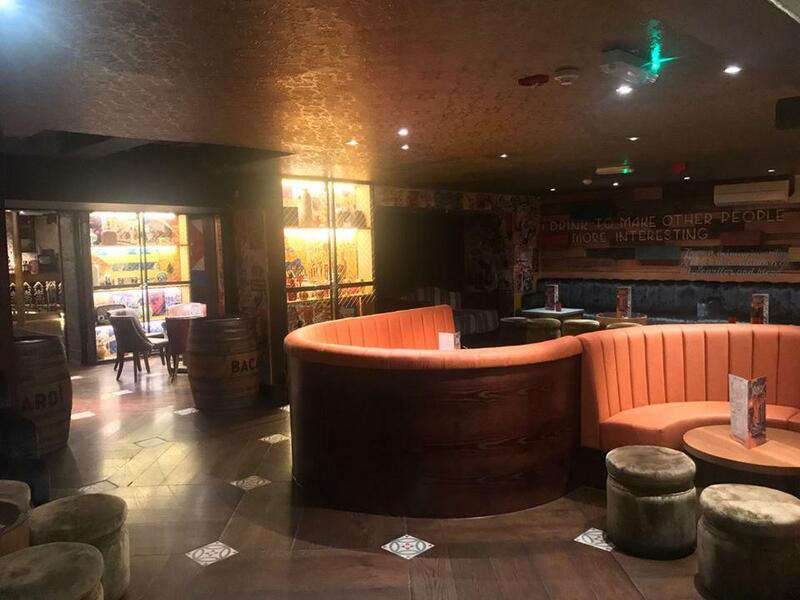 The full venue capacity is 300 or our VIP Rum Room with private bar and toilets that can play host up to roughly 120 guests. 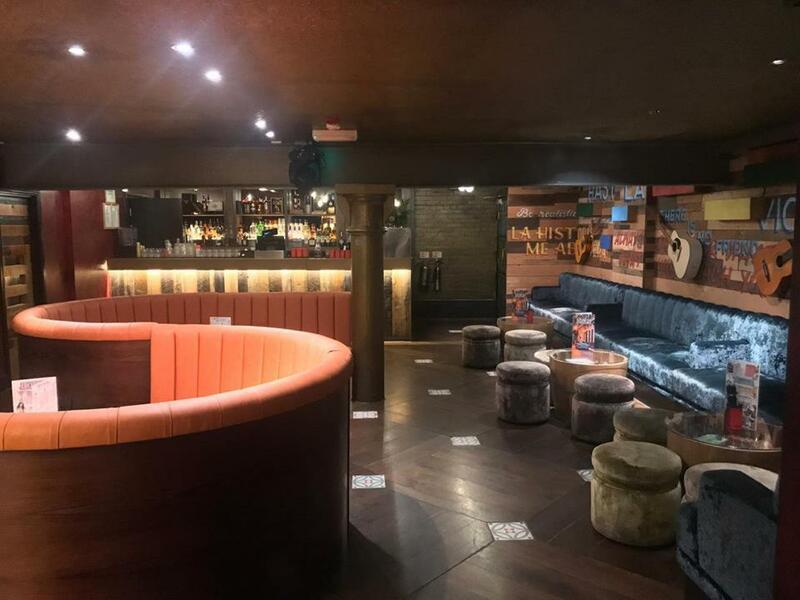 Please note that we are a strictly 18+ venue and Saturdays are 21+ attracting an older crowd so we cannot host an 18th birthday on a Saturday evening nor can we serve alcohol if there are guests under 18 are present. 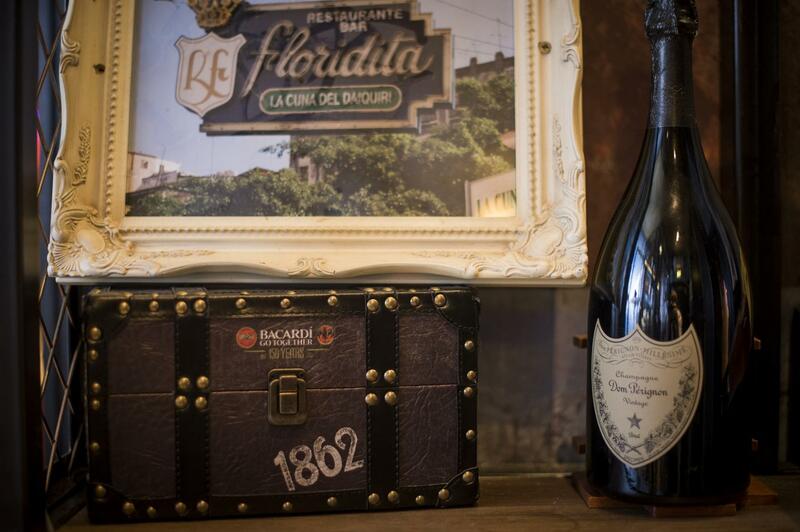 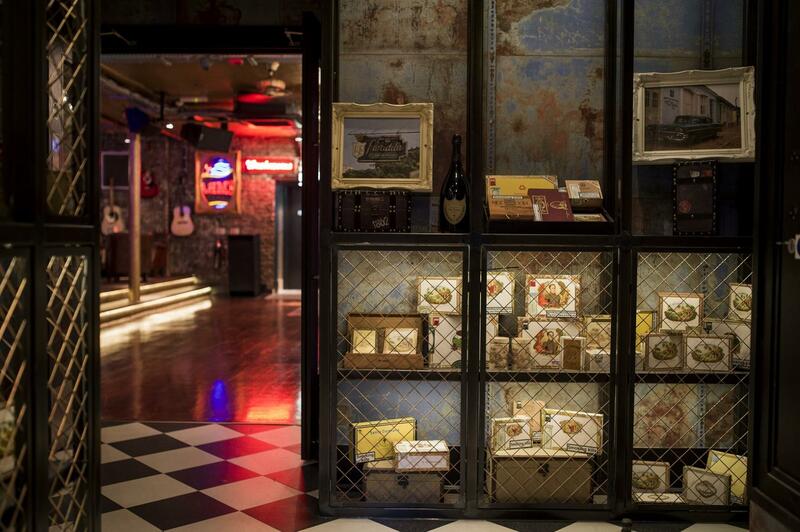 Grit and glamour fuse together to create Embargo República’s cool and contemporary Cuban backdrop: enter the club through our cigar shop to an interior shaped by exposed brickwork and timber, graffiti splashed on whitewashed walls, jazz club ceiling fans and eclectic vintage furniture. 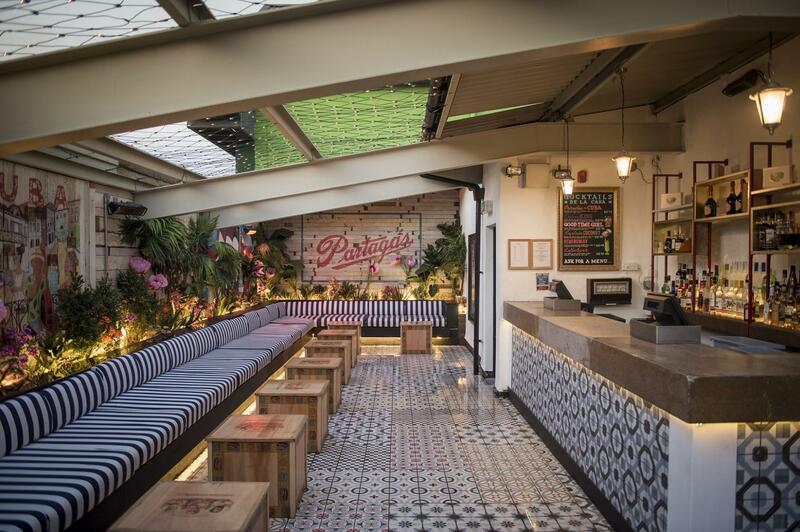 If it’s a chilled out vibe you’re seeking, relax under the stars on the open air terrace, the large rooftop bar and a tropical haven that emanates Cuban al-fresco living. 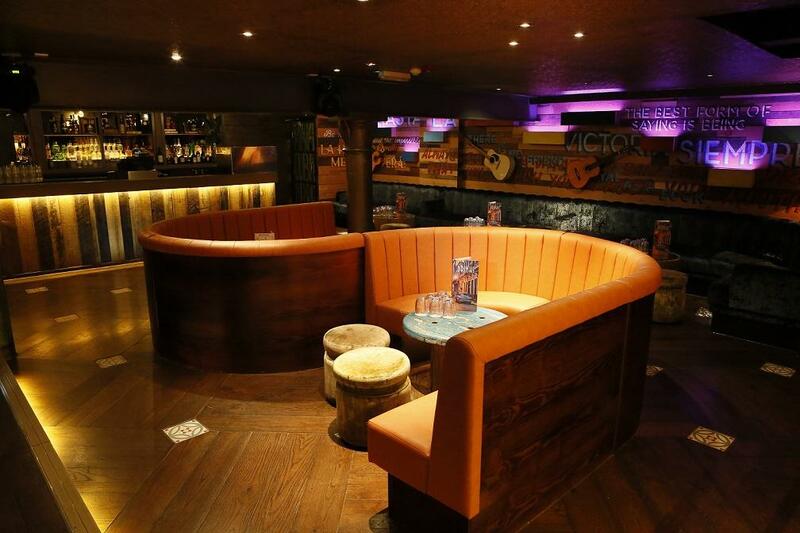 Boasting arguably the finest choice of cocktails and rum’s in town! 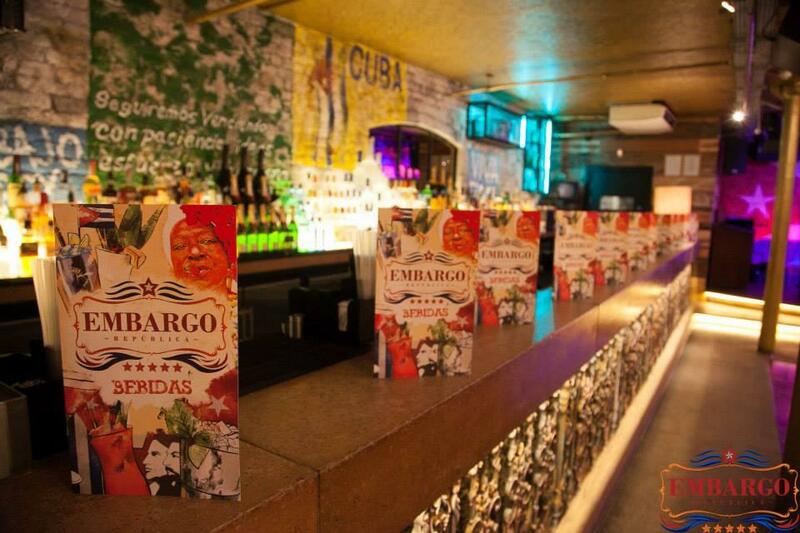 Embargo República’s Rum Bar, serving an incredible range of Cuba’s best-loved liquor, offers the perfect place to unwind and enliven spirits as the evening’s tempo is turned up. 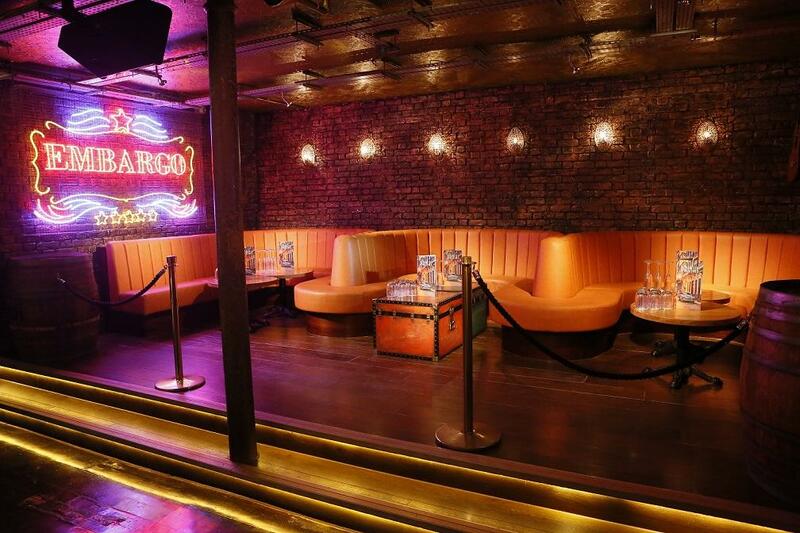 Mixing the rustic with the refined is what Cuba is all about and it’s what we do best, pairing Embargo República’s dressed down décor with superb modern lighting and a sound system to blow your mind, guaranteeing a clubbing experience that is second to none. 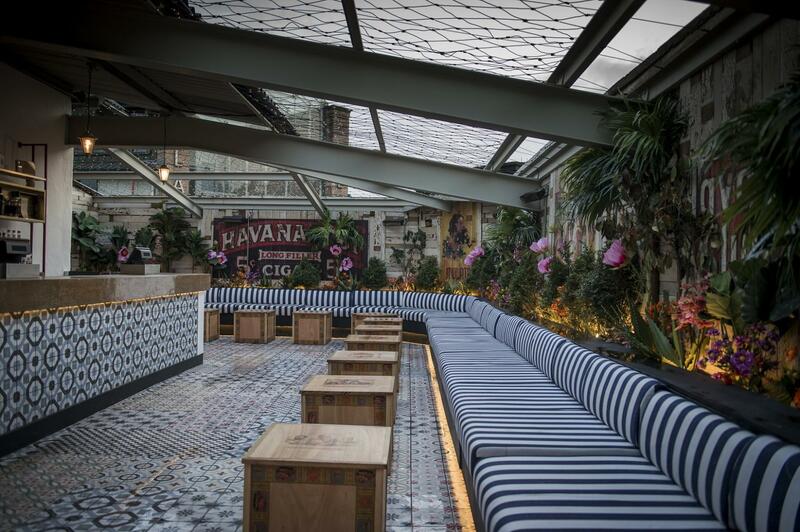 If it’s a chilled out vibe you’re seeking, relax under the stars on the open air terrace, a tropical haven that emanates Cuban al-fresco living. 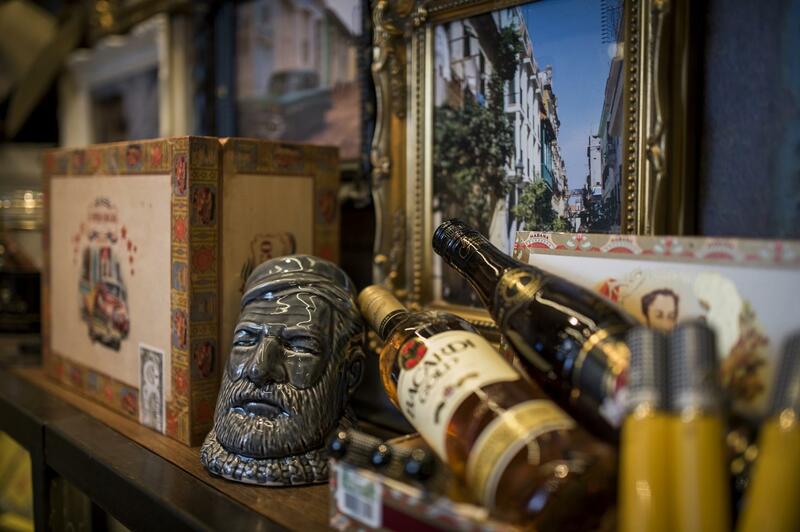 Boasting arguably the finest choice of cocktails and rum’s in town! 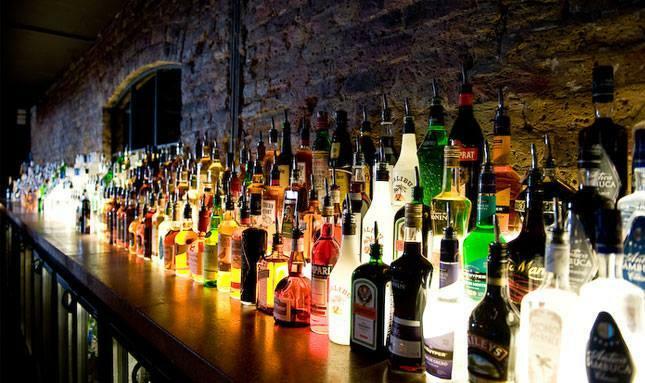 Book a cocktail masterclass and let us teach you how to make your favorite cocktails! 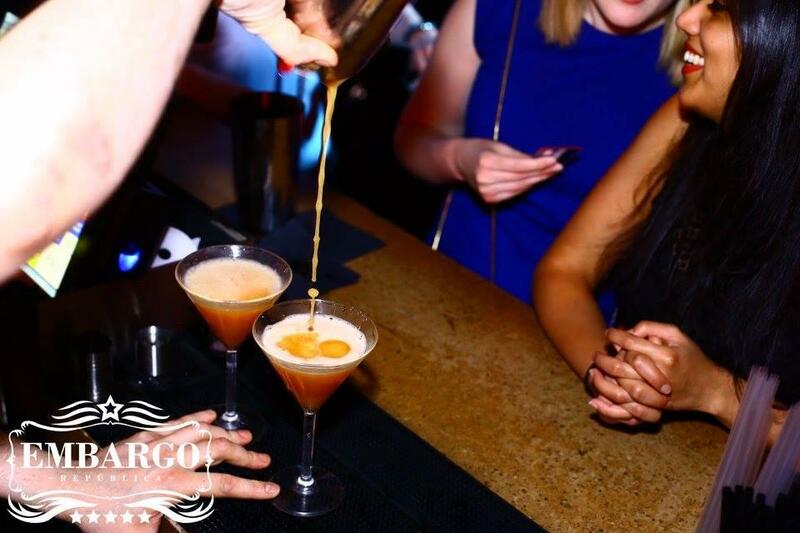 Enjoy a glass of bubbly upon arrival, taste samples of our three signature cocktails then make your own and find out who is the best cocktail maker in your Hen Party!